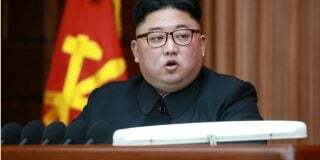 Kim Jong Un welcomed U.S. President Donald Trump’s decision to halt joint military exercises with South Korea, North Korea’s leading state-run newspaper said on Wednesday. 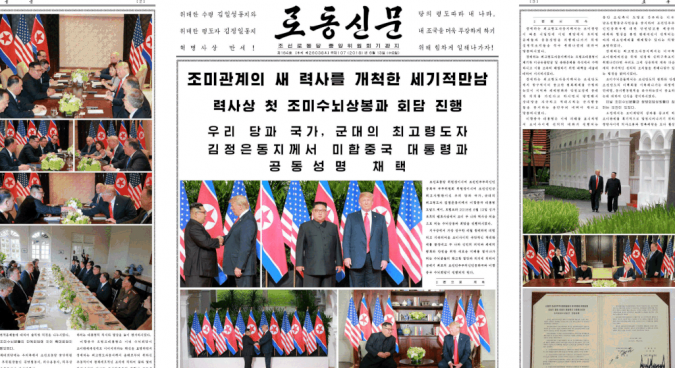 The Rodong Sinmun dedicated the first four pages to the previous day’s landmark summit between Kim Jong Un and U.S. President Donald Trump in Singapore – the first between a North Korean leader and a sitting U.S. president – including over a dozen images of the two leaders together. This is likely the first time average North Koreans will see an image of the President, NK Pro analyst Fyodor Tertitskiy said. According to the paper, Kim and Trump also “gladly accepted each other’s invitation” to visit Pyongyang and Washington respectively. Trump said on the day of the summit that he would “absolutely” invite Kim Jong Un to the White House. The four-point joint statement signed by both leaders at the conclusion of their summit on Tuesday was included in full on page four. 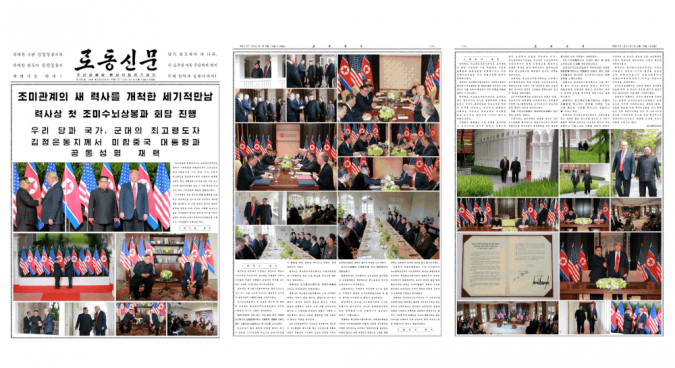 Praising the “will of the top leaders of the two countries to put an end to the extreme hostile relations between the DPRK and the U.S.,” the article goes through the events of the day and the highlights of the agreement. Kim “already identified and gave an instruction to take a measure for settling” the issue of POW/MIA remains, which Trump heavily emphasized during his post-summit press conference as a major concession won by the U.S.
Trump’s other highly-touted concession – Kim’s apparent promise to destroy a “major missile engine testing site” – was not mentioned in the article, however. While North Korea referred to them as “joint military exercises” in the article, Trump’s repeated use of the term “war games” at yesterday’s press conference was unusual, as the U.S. typically insists they are defensive in nature. A spokesperson for U.S. 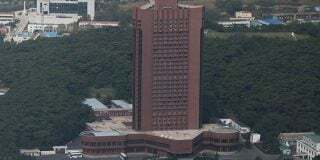 Forces Korea (USFK) on Tuesday denied receiving any instructions yet as to the official nature of Trump’s announcement. 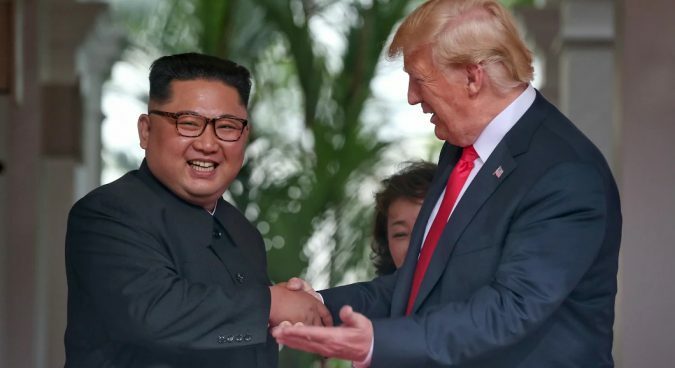 Listing other perceived concessions, the Rodong Sinmun article said Trump “offered security guarantees to the DPRK and to “lift sanctions against it” over time. 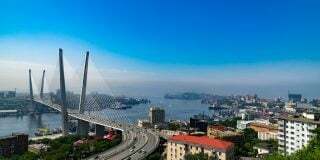 No precise legal or institutional measures were provided in the text of the document, which Trump later suggested could be worked out in further meetings. In what may be a first sign of this goodwill, both Kim and Trump have now publicly heaped praise upon each other at the conclusion of the summit. Kim Jong Un “highly praised the president’s will and enthusiasm to resolve matters in a realistic way through dialogue and negotiations, away from the hostility-woven past,” the article said. The article mentioned U.S. Secretary of State Mike Pompeo and National Security advisor John Bolton as attendees of the meetings – two names which have made the news in North Korea in recent months, notably criticizing Bolton for his “Libya model” remarks in late April. 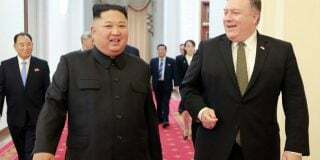 Pompeo had already formed a relationship with Kim Jong Un in two meetings in Pyongyang in past months, and while Bolton was once considered a potential antagonistic inclusion to the meeting, he was seen at one point during the summit speaking directly to Kim. The first three pages of Wednesday’s coverage in the Rodong Sinmun included 33 images of Trump, Kim, other attendees, and an image of the signed joint declaration. Subscribe to read the remaining 827 words of this article.